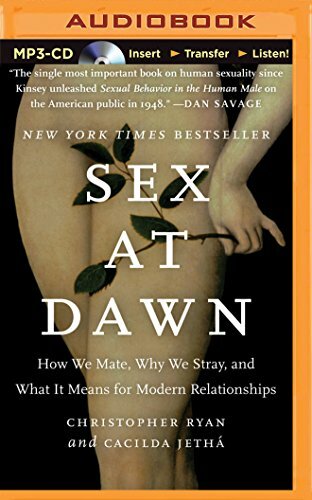 Since Darwin's day, we've been told that sexual monogamy comes naturally to our species. 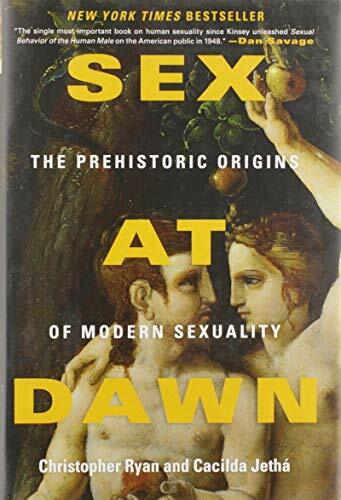 Mainstream science—as well as religious and cultural institutions—has maintained that men and women evolved in families in which a man's possessions and protection were exchanged for a woman's fertility and fidelity. But this narrative is collapsing. Fewer and fewer couples are getting married, and divorce rates keep climbing as adultery and flagging libido drag down even seemingly solid marriages. Christopher Ryan, PhD, is a research psychologist. He lives in Barcelona, Spain.